Here is one that is destined to be a classic, if it isn't already. It's an earlier work by a wonderful gifted and sensitive songwriter & recording artist who is known as Ayọ. She was born in Germany as Joy Olasunmibo Ogunmakin to a Roma gypsy mother and Nigerian father. This video below to Ayo's song titled Life Is Real and it was filmed in Lagos, Nigeria. Enjoy! Press the play button, choose high-res & full screen and sit back & enjoy this music video which will automatically be followed by several hours of handpicked music videos.. Press forward to skip any video or click the rewind button to replay or return to previous songs. Thanks to Laurie Spinelli Koster, a mover & shaker on the Charlotte, North Carolina music scene, for pointing this song out today. 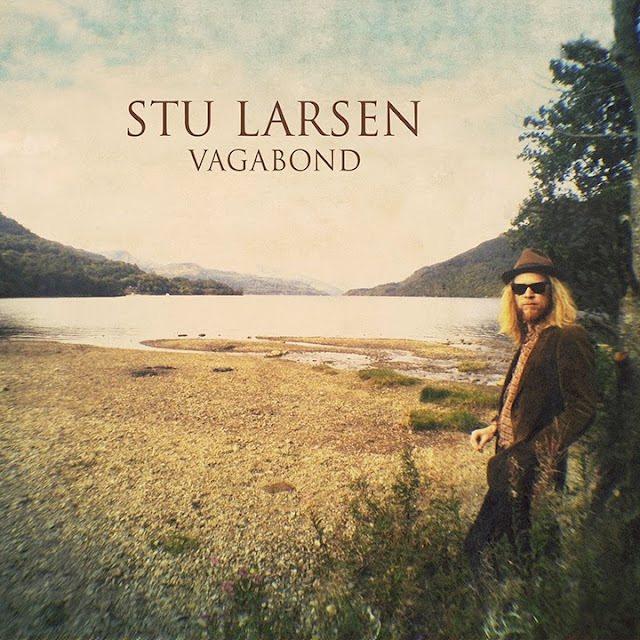 This is a beautifully done song by Stu Larson, that shows he is most definitely a songwriter's kind of songwriter. Presently playing several sold out shows in Europe, fresh out of Beaumont Texas is a hard rocking trio named Purple. The members are Joe "Prankster" Cannariato on bass, Taylor Busby on guitar & vocals and Hanna Brewer on drums and vocals. Purple isn't likely to be a band that is going to heal the world or anything, but the fact that they really know how to have fun is what is so admirable. Big fat kudos for that in this world where too many artists seem to dilute their sound and sell their soul before they have any fun or rock the way they want to. An old real deal rock star once said, "You can't be a rock star without contempt... Without contempt, you'll be a pop star at best". And yes, there is a difference! For instance, acts who bend their sound to the whims or wants of others such as label heads, supposed producers or the self-proclaimed Moral Majority, have no contempt. Is there a real deal rock star worthy streak of contempt flowing through the veins of this group, especially Hanna Brewer, that is pushing them to stretch into their own unknown depths of letting loose, turning up the amps and screaming? It's a strong possibility. 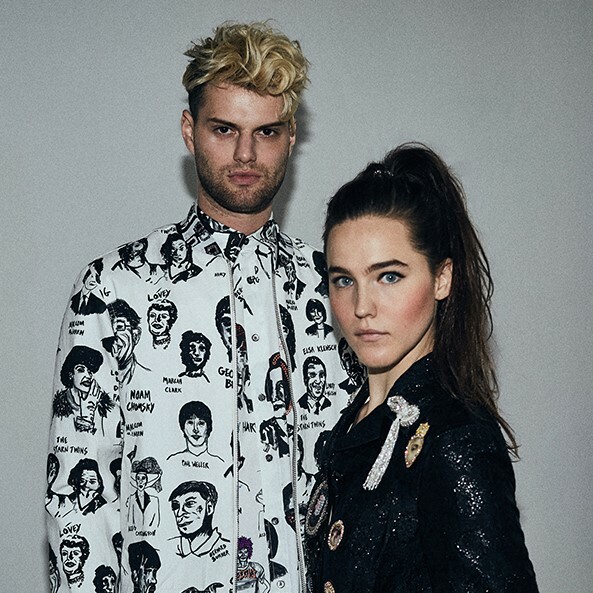 Purple is an old Rolling Stones song: "I know, it's only rock & roll, but I like it, like it, yes I do..."
Below is Purple's latest video to their song titled Thirteen from their debut album named 409. Very interesting how the whole song and video is exactly 99 seconds long, and it's not one of those teaser videos. Enjoy! 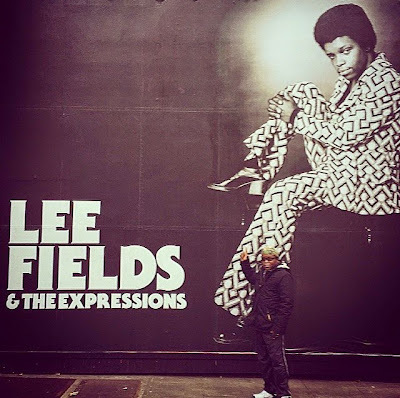 The acclaimed Paris France based music video productions of La Blogotheque have been featured on our network before, and we are proud to present Lee Fields, an artist we have also featured here before. La Blogotheque's typical style of filming is to capture artists performing in crowded streets and public places, usually in an around Paris. Here, they capture Lee Fields and a guitarist named Vinny performing on The Pont des Arts or Passerelle des Arts, a pedestrian bridge in Paris which crosses the Seine River. Warning: This video may induce nightmares, scary twisted dreams and un-pure thoughts. It contains foul language and if you are under 18, your mommy might not want you to watch this. Here is the latest song and music video by the always provocative and one of a kind South African duo known as Die Antwoord. This is another excellent one, with too many cameos to list. This act is visionary genius on so many levels, not just music, that they defy description. Absolutely love Yolandi and Ninja. Enjoy! And watch four more Die Antwoord videos from our sister site The Indies, here. 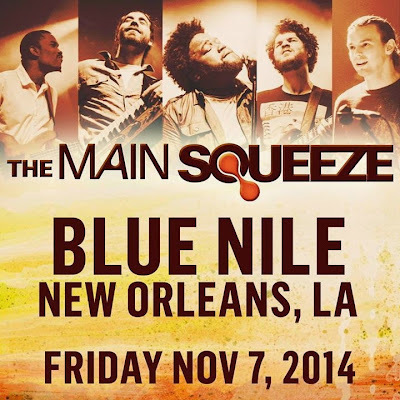 Here is a very groovin' track by The Main Squeeze. The lead vocalist, Jeremiah Hunt, might just be the long lost son of the legendary late great Buddy Miles, or else he is just channeling that special Buddy Miles sound that you are going to love. This is real music. Enjoy! Just below is a song of sonic bliss with a music video from a very amazing organic group known as SHEL from Fort Collins, Colorado. Their organic artistry, writing, singing and true instrumentalist skills are well honed and unmanufacted by the machine. They are the real deal, live or in the studio, but especially live where you realize their studio versions do not differ from their live abilities. 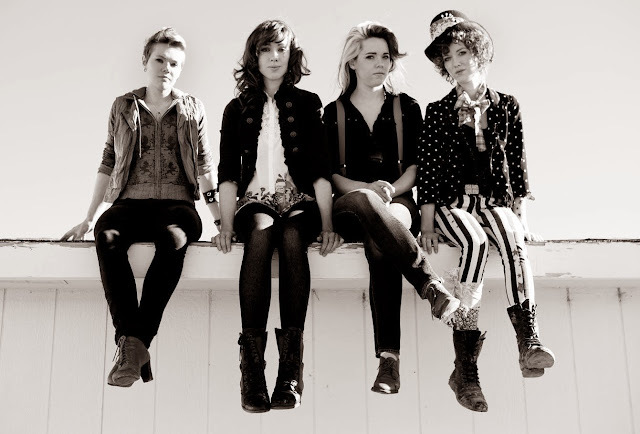 SHEL = Sarah (violin & vocals), Hannah (keys, squeezebox & vocals), Eva (mandolin and lead vocals) and Liza (drums, percussion and vocals). Enjoy! Here is another excellent One Shot Music Video from OK Go. The band has a long and highly creative history that stretches back to 1998, which can is meticulously laid out on their Wikipedia page, so won't bore you with too many details here. It is their one shot music videos, that were first noticed here back in March of 2010 with This Too Shall Pass, that makes OK Go so interesting. Additional music videos, all the way up until this most present one, have also been "one shot videos" that give these guys so much credibility in the creative planning side. The videos take dozens and dozens of tries to get it in one shot, with tons of work going into every move in their videos. When you mix in all the other elements of their music and business dealings, the realization that they are a real organization and not just a band comes into focus. See a previous OK Go One Shot music video and other One Shot Hall of Famers here. 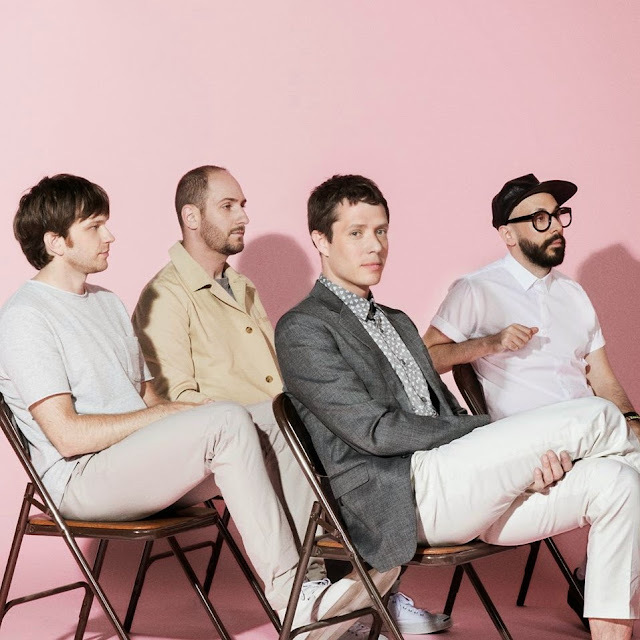 See OK Go's One Shot music video to their song titled End Love, here.